"La Marseillaise" ("[The Song] of Marseille"; French pronunciation: [la maʁsɛˈjɛz]) is the national anthem of France. It is a song written and composed by Claude Joseph Rouget de Lisle in Strasbourg on April 25, 1792. Its original name was "Chant de guerre pour l'Armée du Rhin" ("War Song for the Army of the Rhine") and it was dedicated to Marshal Nicolas Luckner, a Bavarian-born French officer from Cham. 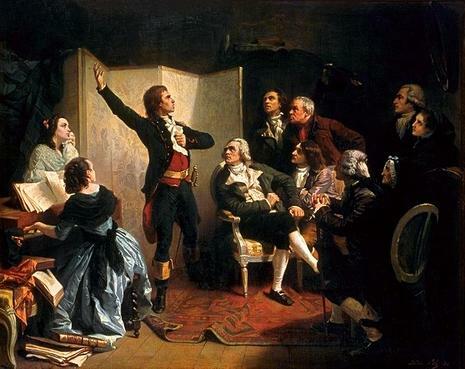 It became the rallying call of the French Revolution and received its name because it was first sung on the streets by volunteers (fédérés) from Marseille upon their arrival in Paris after a young volunteer from Montpellier called François Mireur had sung it at a patriotic gathering in Marseille.